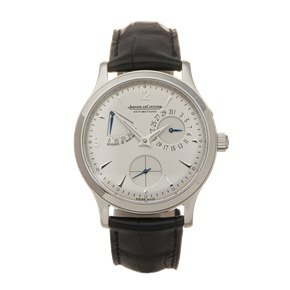 The Jaeger-LeCoultre Master Control collection was launched in 1992. The watches are simple and clean with a focus on quality. Each watch is subjected to meticulous testing for 1,000 hours. The finishing is first-class and inside sits one of the best movements in the industry, which can be seen through a clear caseback. 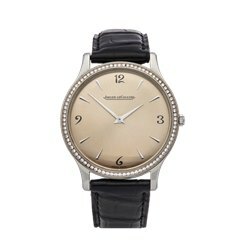 Jaeger-LeCoultre started out as a movement maker and at times has supplied nearly all the leading watch brands. Common features in the Master Control collection are the dauphine hands and arrowhead markers. 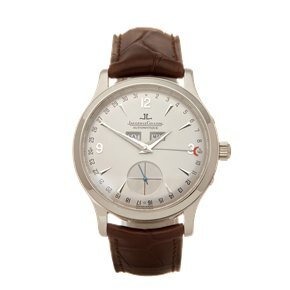 Our pre-owned Jaeger-LeCoultre Master Control watches have good savings on RRPs. They are built to last and are ideal for those looking for a timeless watch built by an industry great.